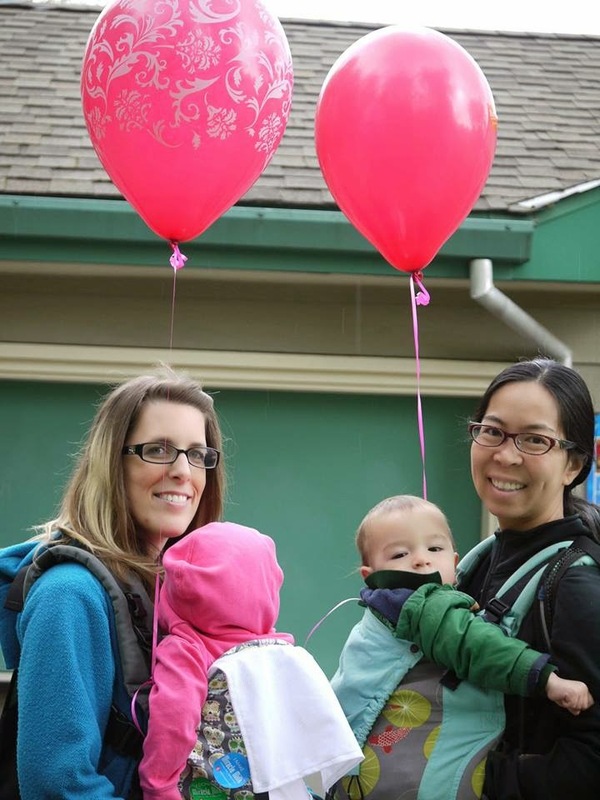 On May 10th I felt lucky to participate in the Best for Babes 1st Nation Wide Milk Walk, to bring awareness to the importance of human milk and milk banks. Why is this such an important cause? 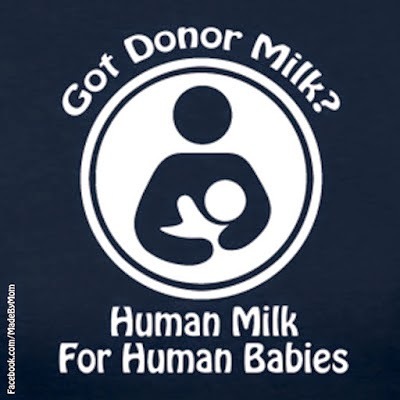 Because there are still a lot of myths and misunderstandings about milk donation. Donating or recieving breast milk is no more weird than pouring milk on your morning cereal. Cow milk is for baby cows, human milk is for human babies. It's just that simple. 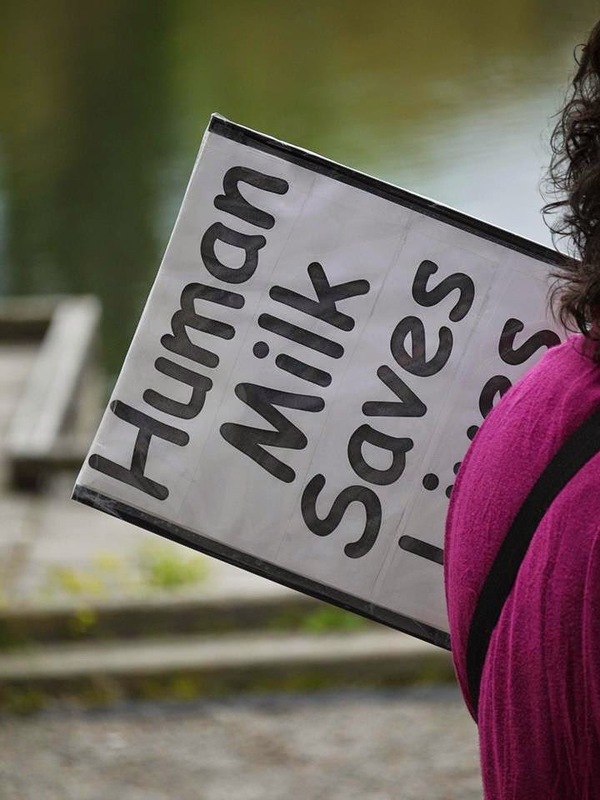 There are 2 ways women share milk: either through milk banks or mother to mother. When going through a milk bank there is a screening process to even become a donor, just like there is a screening process for blood banks. I have personally donated mother to mother. I expected the mom I was donating to to ask me questions about my diet. lifestyle, etc. What she told me was "I have seen you give your daughter this milk, that's enough for me." 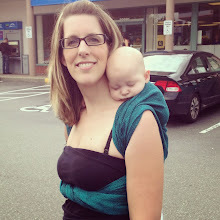 Whatever your comfort level is, there is a safe way to get milk. The argument could also be made that formula can not be safe in certain situations either. There have been numerous recalls, and if not made properly, it can be harmful. Formula is LAST. Breast milk can not be replicated. There are over 100 ingredients in human milk that are not in formula. At the end of the day, I have felt a special bond with these moms that I have been able to donate my milk to. After the walk, a friend and I decided to get lunch at a local farmers market. We were both still clad with our " I make milk" and "I donate milk" stickers when a woman stopped us and said "Thank you! Because of women like you, my son is alive." Pumping is hard work and I applaud any mother who does so. Pumping for the love of a baby not your own is a gift unlike any other. I can't wait for next year's walk.